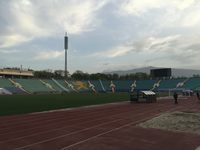 Traditionally for large, central sports venues in socialist countries, the Vasil Levski Stadium was erected right in the heart of Sofia, in a huge green complex. 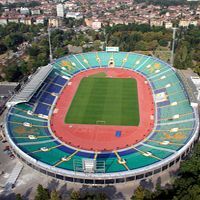 Although when the famous Borisovata Gradina was selected as new national ground’s location, it was already home to two stadiums. Both of them were demolished with Levski Sofia – that used to reside in one of them – being offered to build a new stadium in the outskirts as compensation. 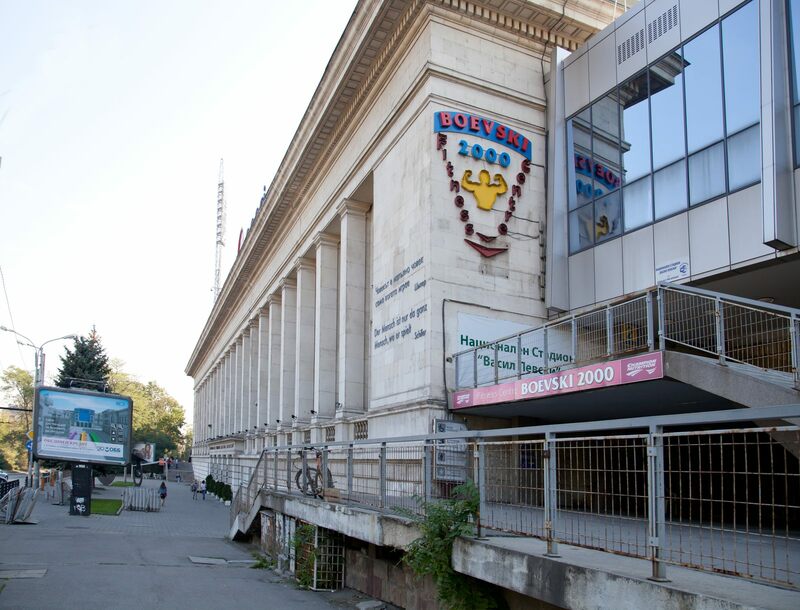 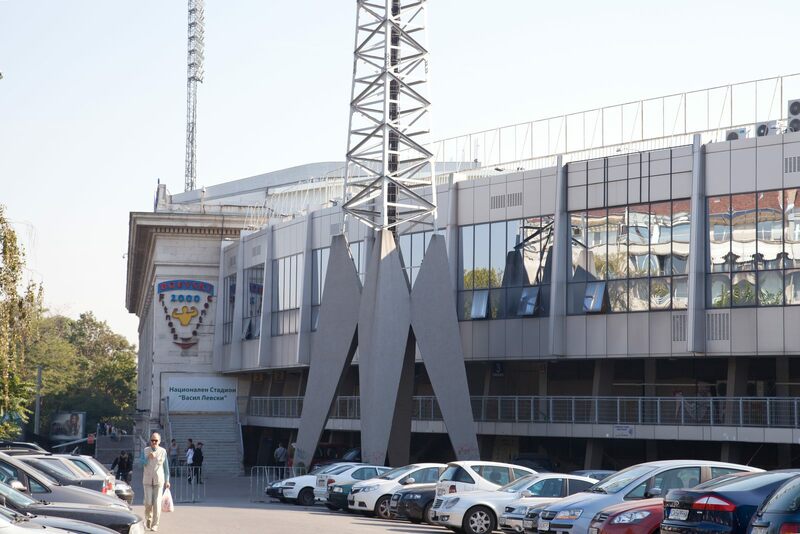 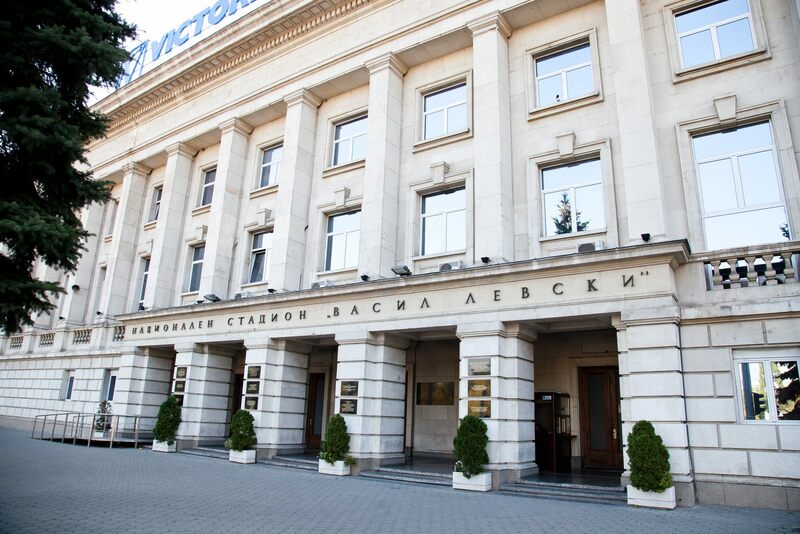 Since 1953 all major sporting events in Bulgaria took place here, including numerous national team games, club appearances in European competitions, national cup finals or finally athletic tournaments. 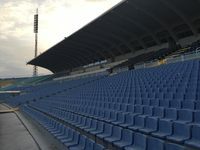 Also, as there was no better venue in Sofia, the ground amed after national here played host to several large concerts. 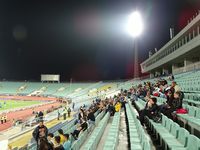 When initially built, the stadium was able to hold some 42,000 people and its stands were roughly half the height of the current seating bowl. 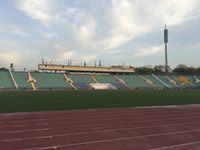 Expansion came in 1966 and further works were planned for 1998. 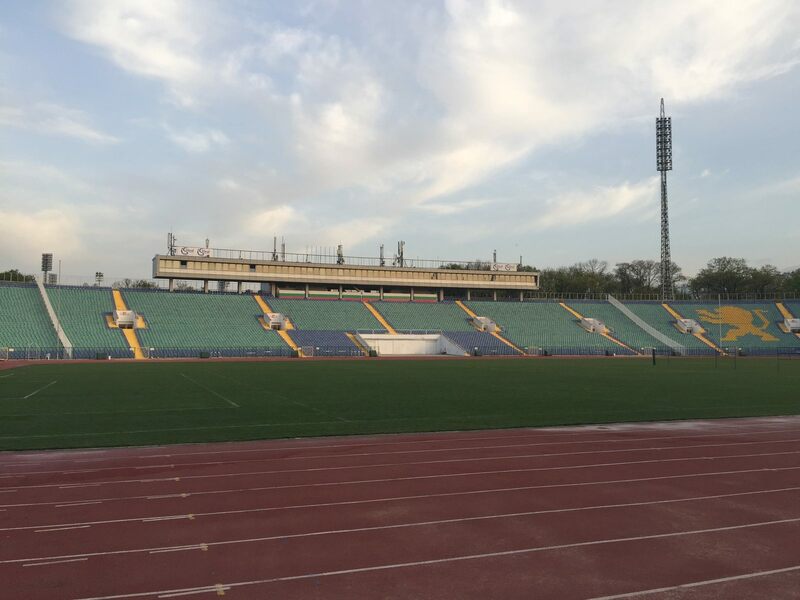 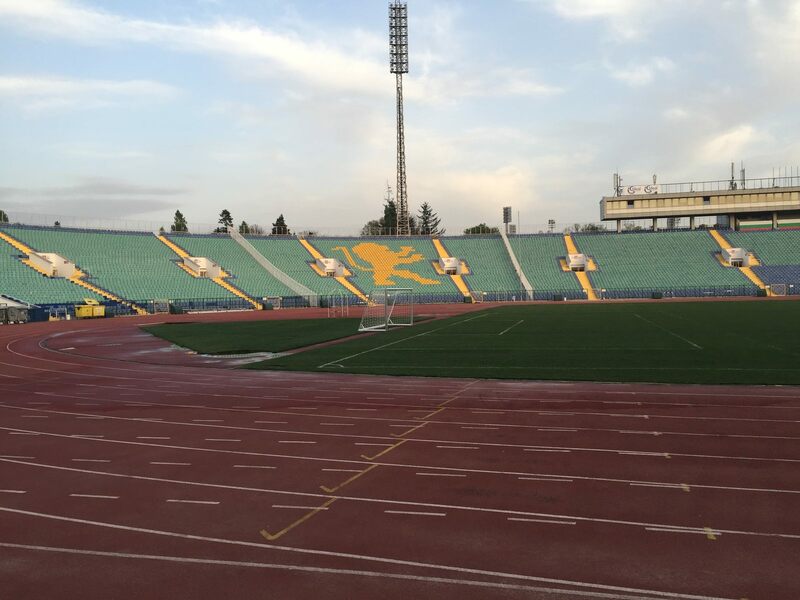 Due to insufficient funding the project was carried out later, in 2000-2002, leaving the stadium as it is today. 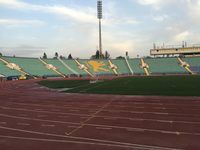 Several ideas of a new football-specific stadium were created since, but none came to fruition. 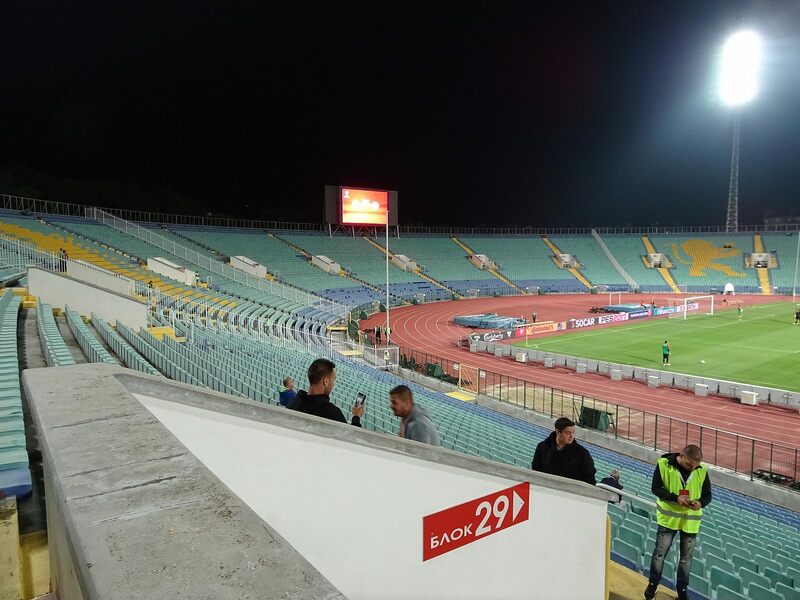 Or, in other words, all we were able to find digging a lot deeper than just the brief info released by UEFA. 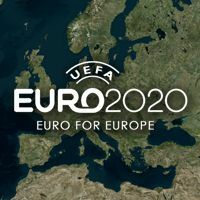 It took us a while, but this is – according to our knowledge – the most comprehensive analysis of Euro 2020 potential bids. 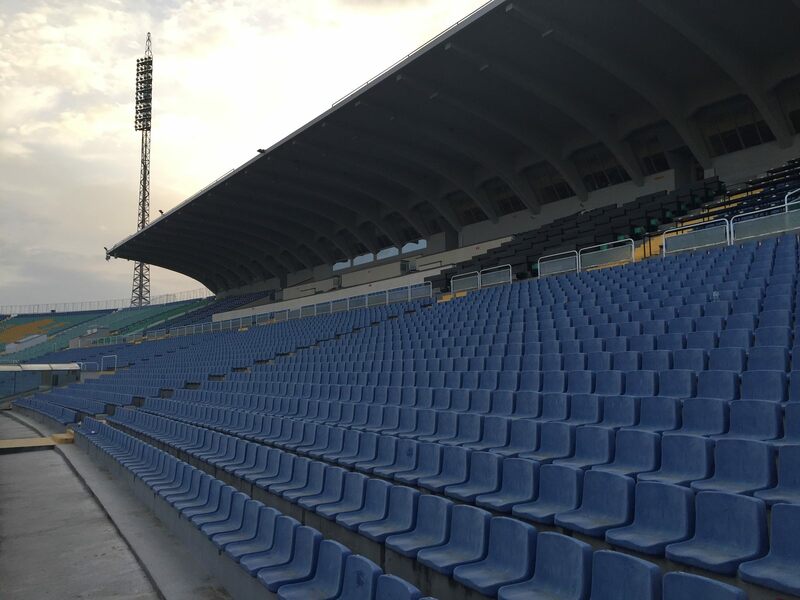 With almost all of Europe having a chance to host a small piece of Euro 2020, more and more UEFA member associations want to take the opportunity. 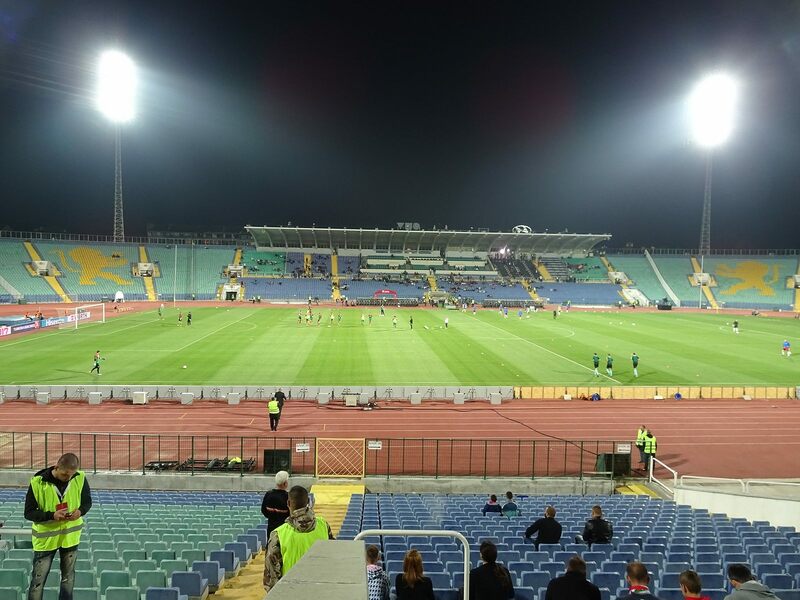 Bulgarian FA (BFS) president appeals to the government to make the dream happen.